ARM is the world’s premier ground-based observations facility advancing atmospheric and climate research. 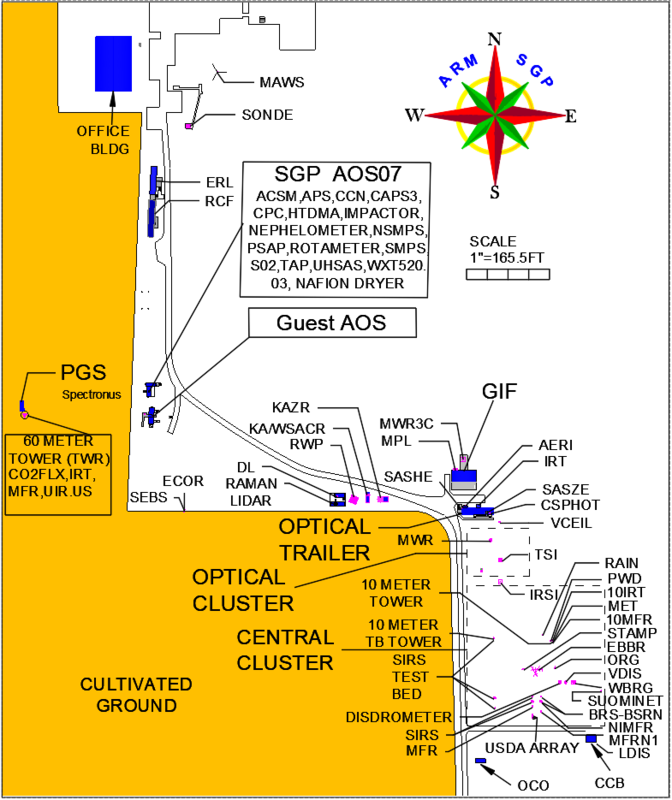 The Atmospheric Radiation Measurement (ARM) user facility is a multi-laboratory, U. S. Department of Energy (DOE) scientific user facility, and a key contributor to national and international climate research efforts. ARM data are currently collected from three atmospheric observatories—Southern Great Plains, North Slope of Alaska, and Eastern North Atlantic—which represent the broad range of climate conditions around the world, as well as from the three ARM mobile facilities and ARM aerial facilities. Data from these atmospheric observatories, as well as from past research campaigns and the former Tropical Western Pacific observatory, are available at no charge through the ARM Data Center via Data Discovery. Nine DOE national laboratories share the responsibility of managing and operating ARM. Along with these laboratories, several constituent groups help provide scientific guidance and develop ARM priorities. ARM also collaborates with many national and international partners. Program documents, which include the Facility Management Plan, Decadal Vision planning document and progress report. Science reports, which include science plans, field research campaign final reports, and workshop reports. Technical reports, which describe how ARM data products are created and ARM scientific instruments are used. The Atmospheric Radiation Measurement (ARM) user facility has provided the world’s atmospheric scientists with continuous observations of cloud and aerosol properties and their impacts on the Earth’s energy balance for more than 20 years. ARM is looking to the future and undergoing a reconfiguration that will enhance the application of ARM data to support process studies and accelerate model development. The combined observational and modeling elements will enable the next-generation of scientific inquiry.